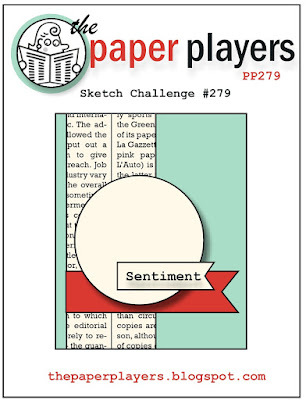 I hope you’ll pop over to The Paper Players site to see the cards by the design team members, the other participants and to play along with this week’s challenge. Good news! 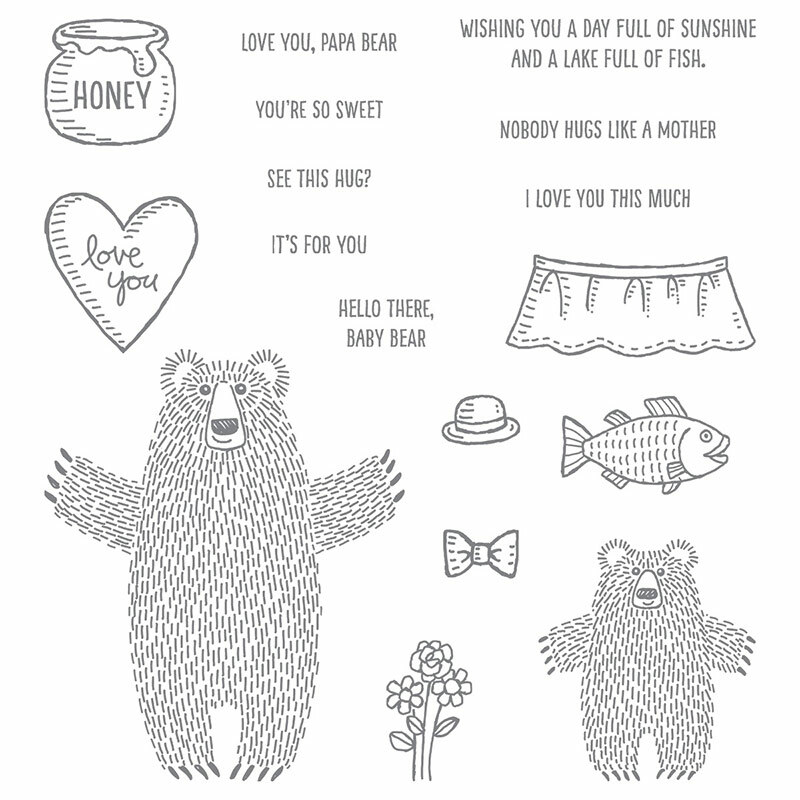 The Bear Hugs Framelits Dies are on the Weekly Deals list this week – who doesn’t love that?! Click this image to see this week’s deals in my online store: Thanks for stopping by today! What is Sale-a-Bration? Do you want to learn more about the huge benefits of Stampin’ Up!’s Annual Sales Event? I’ve created a blog page to explain it all – click here to learn more. This is adorable Brian. But really, his toes are so cute turned in and all. I dare you make a card with his feet in tact. Cute ! I love this card ! I like bears and I have been hesitant to get this big guy because he looks like he needs a shave !! His fur looks like whiskers to me ….and as far as your dislike of feet ….you know I don`t like bird feet (giggle) . After seeing your card and the die set is on sale ….well what can I say . Also love this color combo too ! There are so many things to love about this card! Adorable…..and oh so clever! This is a really cute card, Brian. I love all the elements and your graphic to point them out. Where are his feet? LOL! This is beyond clever and adorable. Hats off to YOU, BK! Today’s card is so stinkin’ cute Brian that I can honestly say it brought a huge smile to my face! The color combo is fabulous and having huggy bear tip just a wee bit to the side adds so much character to this card. I don’t think there is anything you could have done to make this one any more fun then it is. Great job! Very cute card and great colors. I don’t understand people and the feet thing either. The bear’s feet and the fur both sort of bother me and I just am not sure about the expression on their faces. I guess I am just picky. Now, if those shoes from Guy Greetings fit the bear, that would be sort of fun! That would be fun if SU made all these sets with the accessories to fit the various characters like this bear. Absolutely adorable! Love your color choices. Great colors on great card! The graphic diagram of your card on this site is very informative. The Going Places DSP is real impressive. Adorable card, Brian. Great use of the framelit with the bear! Aww, you had me at who can say “no” to Nance Leedy!! LOL. 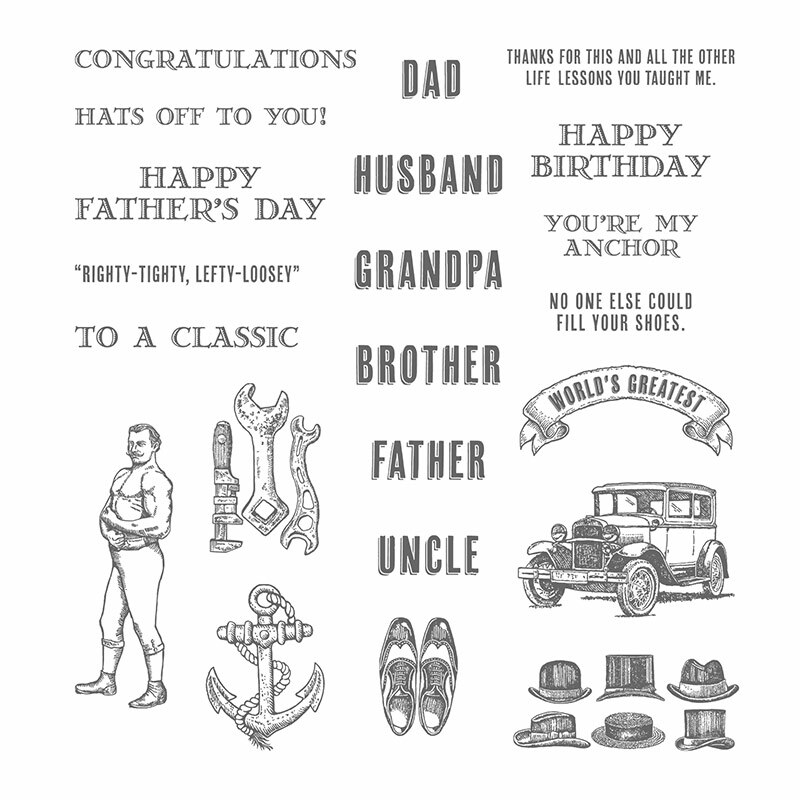 This card is so clever, Brian, from the foot chopping to the combination of stamp sets, it is fabulous. Great colors too. So glad you joined us at The Paper Players! Ok – so I squealed when I saw this card appear in my daily blog feed and spotted the trio stamp set combo; then I clicked in and saw another amputation – man, you are TOO funny Brian!! Although I do get the feet thing – I am not a fan of real ones either! 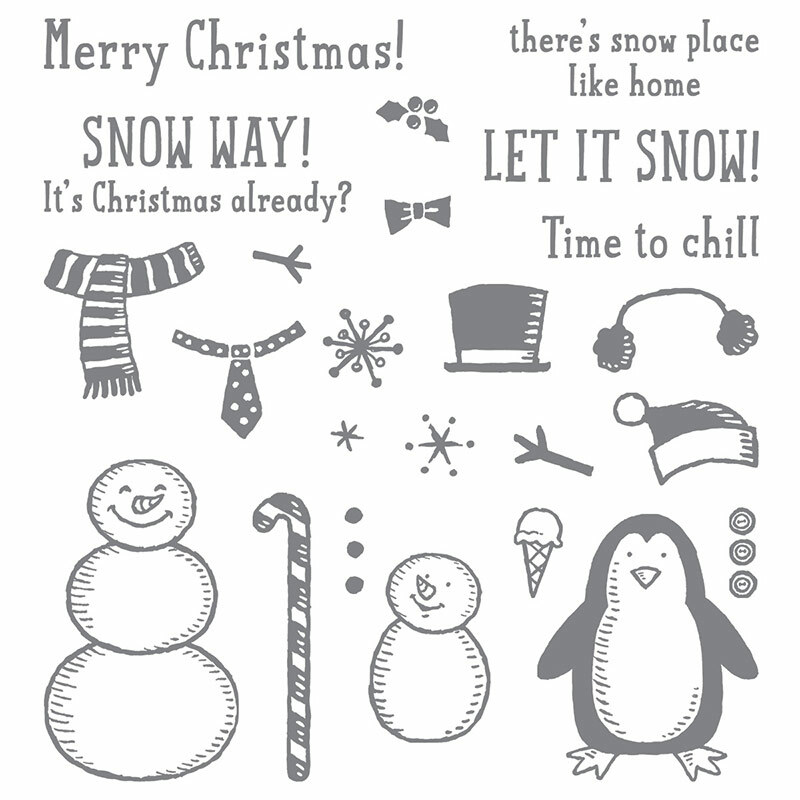 I just love this card and am so glad you managed to share it with us over at The Paper Players this week!